We've built 100s of doll's houses & love helping others create theirs. Shop with us, In store, from home or while mobile. 2019 Dolls House Miniatures Catalogue, which includes a promotion code for 10% off your next order. Christine, Robert and Louise welcome you to Dollshouse Mania and hope you find what you are looking for. 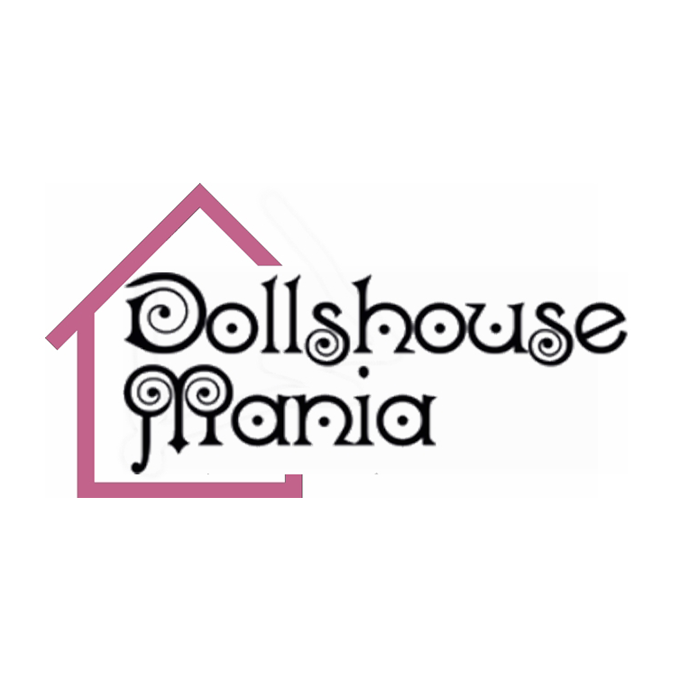 Today Dollshouse Mania is probably the largest specialised dolls house and dolls house miniatures store in the UK, with over 12,000 different items to choose from. It is a family business, where customer satisfaction is very important to us, so if you have any questions or queries about anything to do with dolls house miniatures, please do get in touch. If you type in just the postcode it is likely to take you to James Scott Road which is a road off Park Lane, at the centre of the B63 2QY area.